What are some of the other benefits of Yogurt? You can read the details of this article here. Great article on WebMD. We are lucky to buy our raw yogurt from the farmer we buy our milk from. Before this great resource I would buy raw milk and then make homemade yogurt. It is not difficult at all. Here is a great site for a step by step yogurt making recipe. I will have to post my homemade yogurt recipe soon. It is very similar to all the others. Great addition to a healthy and whole diet. Another great post! I like your back to the basics posts lately. I think there are a multitudes of people who don’t have any idea what to eat, or why. 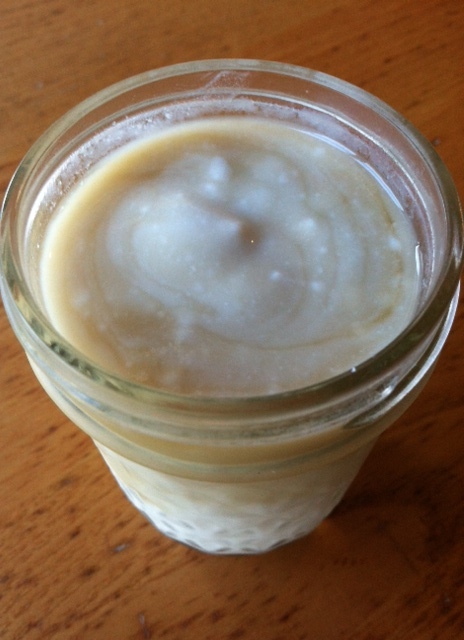 I just posted on how to make homemade raw milk yogurt, without any heating necessary.